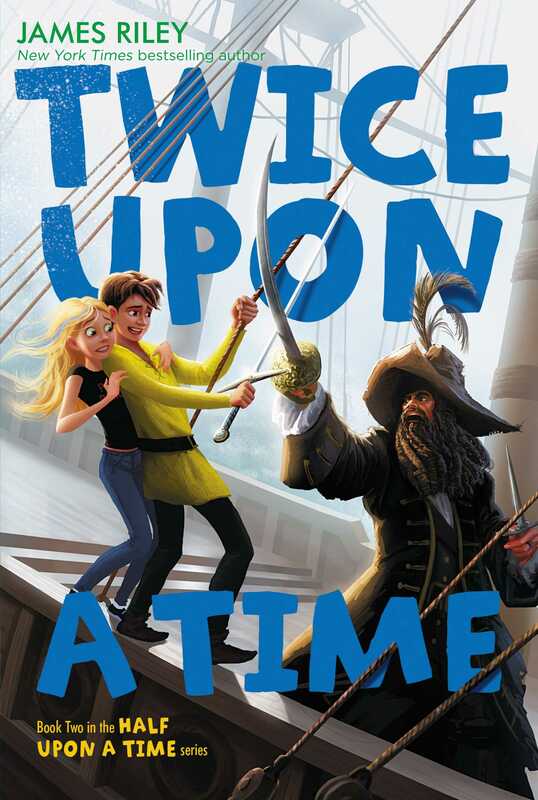 Pirates and mermaids face off in this fractured-fairy tale sequel to Half Upon a Time! Jack and May are back for another adventure in the world of fairy tales with a twist. Now that they know about May’s grandmother’s real intentions, they’re on the hunt to learn May’s true identity. The search for answers leads Jack and May to the world of the Sea King, where they land right in the center of a battle between mermaids and the Pirate Bluebeard. The laughter and action are nonstop in this book from author James Riley—the second in a trilogy!